World renowned mezzo-soprano and Colorado native Megan Marino joins MAS Eclectic’s own Sara Parkinson for an afternoon of best loved arias and song. The award winning Ms. Marino is fresh off her debut at the Metropolitan Opera, Lyric Opera of Chicago and Paris Opera. Catch her at Dazzle before she heads to Santa Fe for yet another debut! She joins her longtime collaborator Sara Parkinson for a triumphant return to her home state. This special event starts at 3:00 PM on Saturday, June 2. *Seating will be first come, first seated. Megan Marino is praised by Opera News as “a gifted actress with a strong, appealing voice, graced by a rich lower register,” in the 2017-18 season, she makes her debut with the Opéra national de Paris as Zweite Knappe in Parsifal. 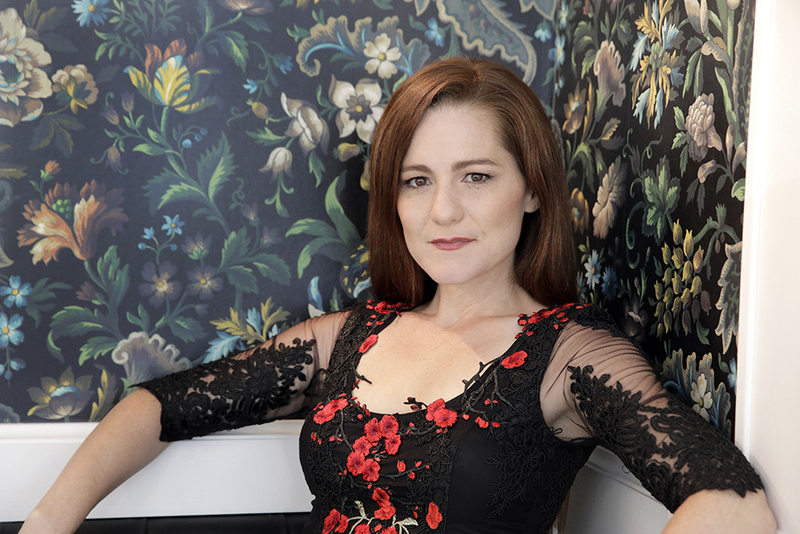 She returns to the Metropolitan Opera as Myrtale in Thais as well as for its production of Le nozze di Figaro, Santa Fe Opera for her first performances of Suzuki in Madama Butterfly, and Lyric Opera of Kansas City for her role debut as Olga in Eugene Onegin. Never straying too far from bel canto repertoire, Ms. Marino also reprises Rosina in Il barbiere di Siviglia with Kentucky Opera. Future seasons include her debut with Dallas Opera, and returns to the Metropolitan Opera and Utah Opera. Last season she made debuts with the Lyric Opera of Kansas City as Hänsel in Hänsel und Gretel, Opera Delaware as Angelina in La cenerentola, Utah Opera as Jessie in Beck’s The Long Walk, Central City Opera as Despina in Così fan tutte and returned to Virginia Opera as Rosina in Il barbiere di Siviglia. She also returned to the Metropolitan Opera as the Second Wood Nymph in the company’s new production of Rusalka as well as for Roméo et Juliette. On the concert stage, she joined the Fine Tuned Society (Boulder, Colorado) for Brahms’ Zwei Gesänge. Dr. Sara Parkinson enjoys a varied career as pianist, vocal coach and conductor. She has served on the staff and faculties at CU-Boulder, Cornell College, Rocky Ridge Music Center and Metropolitan State University of Denver. She has performed with the Colorado Music Festival Orchestra, Phoenix Symphony Chorus, Boulder Chamber Orchestra, Boulder Bach Festival, Cheyenne Symphony and Colorado Ballet Orchestra. 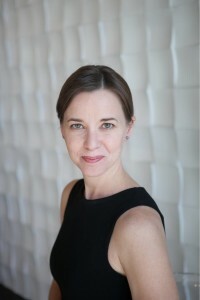 Most recently, she served as Music Director and Conductor for Boulder Opera’s productions of Massenet’s Cendrillon and Mozart’s Così fan tutte. Sara has been a member of Central City Opera Ensemble since 2012. She is currently the Music Director at St. Aidan’s Episcopal Church in Boulder, Director of Operations at MAS Eclectic Concerts Denver and founding member of the tango/classical chamber music group Grande Orquesta Navarre, named Denver’s best chamber orchestra by Westword in 2016. Sara holds degrees from the University of Iowa (BM-Piano), the New England Conservatory of Music (MM-Piano) and CU Boulder (DMA-Collaborative Piano) where she held a full assistantship in the opera and instrumental departments. Festival appearances include Aspen, Musicorda Chamber Music and Music Academy of the West. Principal teachers include Victor Rosenbaum, Nicholas Carthy and Anne Epperson.